August 18th is National Homeless Animals Day. If we could, we would adopt every less adoptable dog in our own community and make sure they have the loving, stable forever home they deserve. Unfortunately, resources are limited and there is no way to adopt them all. 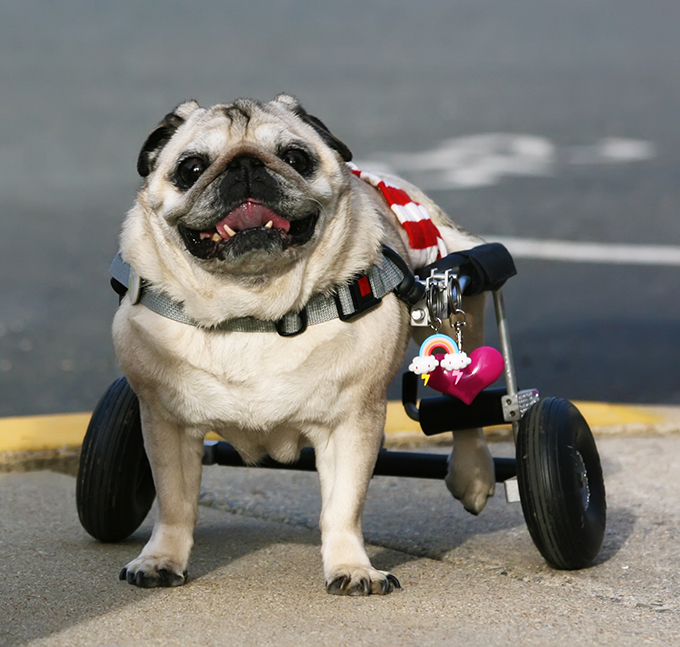 Senior dogs, certain breed mixes, dogs with disabilities, and black dogs are some of the types of dogs less likely to be adopted at an animal shelter, even though they make excellent pets. Rescues and shelters use holidays like Adopt A Less Adoptable Pet Week to help raise awareness, but you can help all year long with these actions. Lots of animals are looked over at shelters and rescues for a simple reason: their online photo did not do them justice. Shelter and rescue workers have a lot on their plates keeping these animal’s basic needs met. 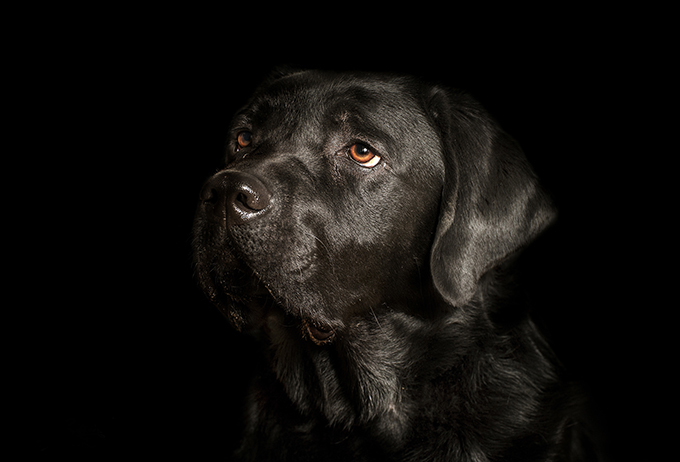 Help them out by offering photography sessions for less adoptable dogs, especially black dogs. The beauty of black dogs is hard to capture in a dimly lit shelter space. Take your phone and a few dogs to a local park and snap some amazing candids that capture their sparkling personalities. Something as little as sharing a photo of a less adoptable pup can make a huge difference in the time it takes for the dog to be adopted. Lots of shelters and rescues have Facebook pages with photos are detailed descriptions of available, amazing dogs. Be sure to share, add your own little description on why this dog totally deserves an awesome home, and tag friends that may be interested. Even if someone in your immediate social circle is not interested, they may see your post and think of someone who is. 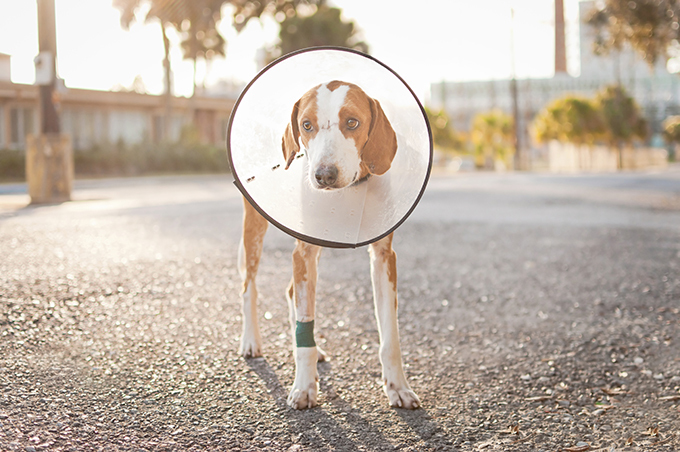 It is the butterfly effect, and it can save a dog’s life. Do you already have a dog that is deemed “less adoptable”? Share your story, whether it be on social media, with a local publication, or even in casual conversation about how amazing your less adoptable pup is. A reason why many of these less adoptable animals are overlooked is because of preconceived notions people have. 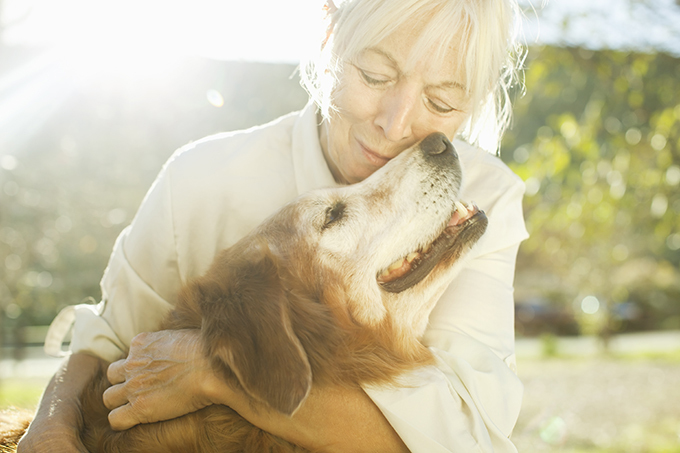 For example, the idea of adopting a senior dog may be daunting simply because they may not have much time left or the idea of paying for vet bills is a turn off. If you have a senior dog that loves taking snuggly naps with you, is low maintenance in terms of exercise, and brings inexplicable joy into your life, share it! If your lifestyle allows it, foster a less adoptable dog and show him off like the amazing pup he is. Treat your foster dog like royalty with treats, lots of attention, and cuddles. Living in a shelter environment can be anxiety-inducing in any animal. Combine that with a “less adoptable” look or age, and the dog’s chance at getting adopted is cut down even more. By providing a less adoptable dog a healthy, rewarding foster life, they will become more comfortable and ready to move into their forever home. Donations don’t always have to be money, either. Gently used blankets, dog toys, and time are great ways to show less adoptable dogs that you care. Again, shelter and rescue workers have long, grueling hours that are often also donated hours. If you can help free up some of their time by providing necessities to their dogs, they will be able to work more effectively at homing less adoptable pets. If you don’t have anything that fits this bill, donate some of your other talents instead. Are you amazing at graphic design? Make flyers featuring pit mixes, dogs with disabilities, or black dogs currently available at your local rescue. Consider yourself more of a writer? Spend time with less adoptable dogs and write up eye catching bios that will get them a forever home in no time. The possibilities are endless as to how you can help.